Based on assessing and supporting improvements in the test processes of many organizations, the author has compiled a ‘top 10’ of recommendations that are frequently identified as ‘quick wins’. 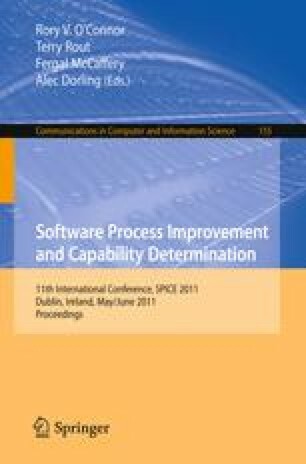 These are practical suggestions that are typically low cost but high benefit in terms of solving problems with the testing process and helping to achieve improvement goals such as improved test effectiveness, reduced test execution time, etc. in support of higher level business goals such as quality improvement or productivity improvement.